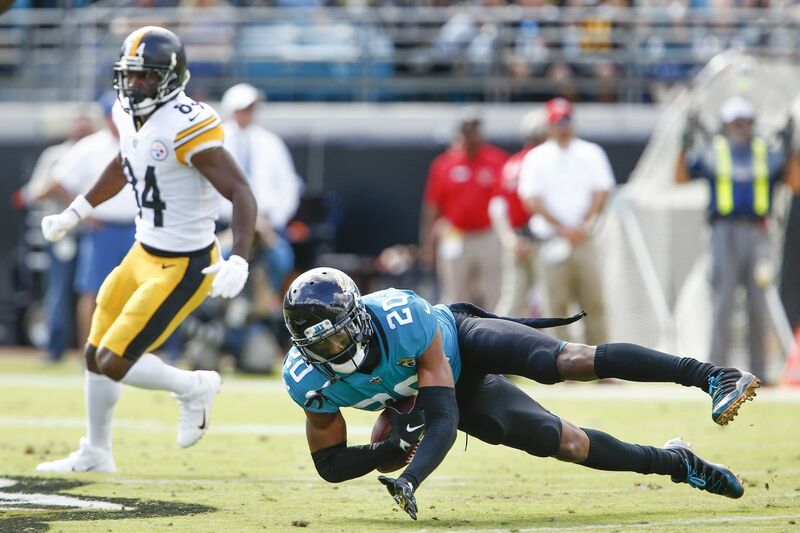 Jaguars Gab - Page 2 of 203 - The Definitive Jacksonville Jaguars Blog! 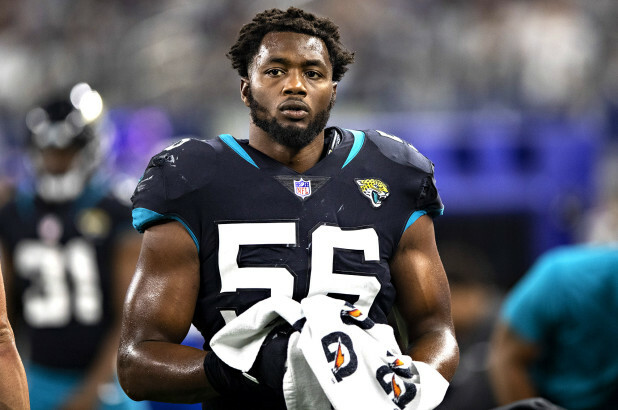 The Jaguars made a move on Tuesday with the Los Angeles Rams, sending pass rusher Dante Fowler to the Rams according toJeremy Bergman of NFL.com reports. According to ESPN, the Rams gave up a third-round draft pick in 2019 and fifth-round selection in 2020 to acquire Fowler. He will become an unrestricted free agent after this season. Fowler was taken with the third overall pick in the 2015 draft. 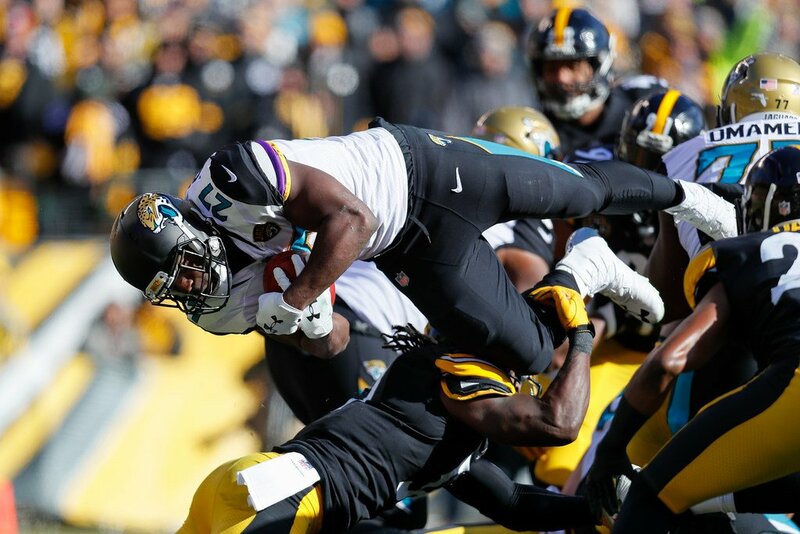 In his time with the Jaguars, he had his best season in 2017 for the Jags as they made the AFC Title game, as he put up eight sacks, 10 quarterback hits, seven tackles for loss and 37 pressures. 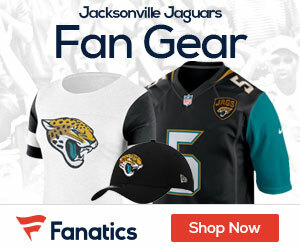 The Jaguars’ decision to extend embattled starting quarterback Blake Bortles after the 2017 season came only after the team did extensive research on a possible signing of Kirk Cousins, Jason LaCanfora of CBS Sports reports citing league sources. 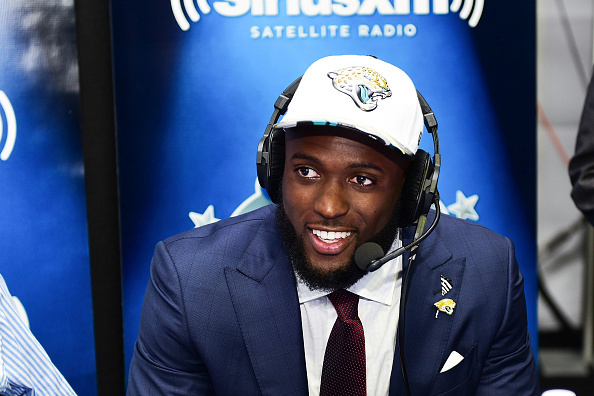 The Jaguars were fully prepared to offer Cousins a significant free-agent contract and move on from Bortles but were unwilling to spend close to where other teams were. 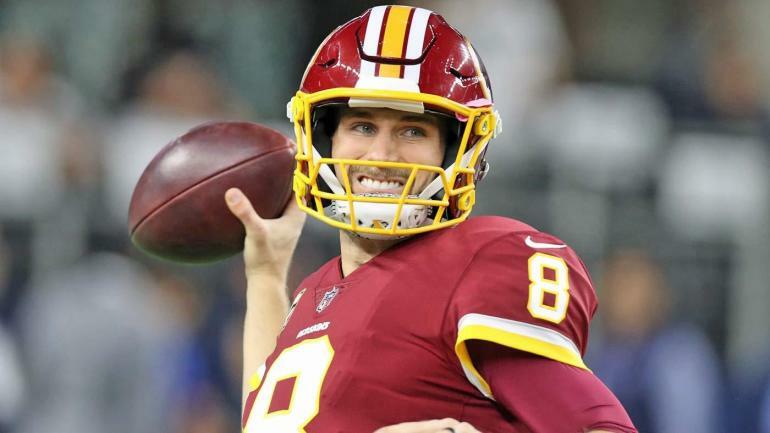 The Jaguars brass viewed Cousins as the best opportunity to upgrade at quarterback, the sources said, and were hopeful of being able to secure the free agent’s services in the range of the $20M-$24M he had been earning on the franchise tag with the Redskins. However, it became clear as they did their due diligence on the quarterback’s market that the competition for his services was going to be extremely stiff, with the Vikings, Jets, Cardinals and Broncos all serious about signing him. 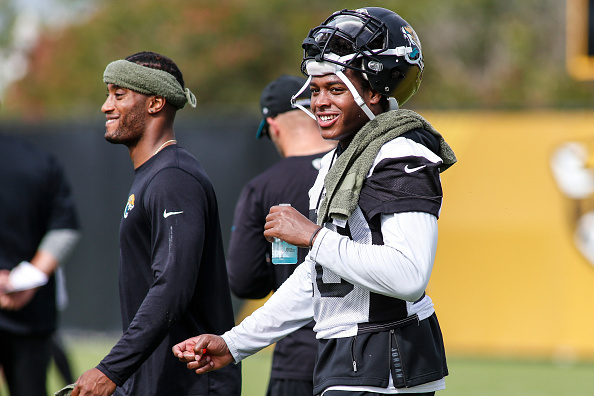 The Jaguars made no attempts to upgrade around Bortles prior to the start of the season despite having numerous opportunities to do so via trades and signings. The Jets, league sources said, reached out to Jacksonville when they began to shop promising back-up quarterback Teddy Bridgewater, making the QB readily available. 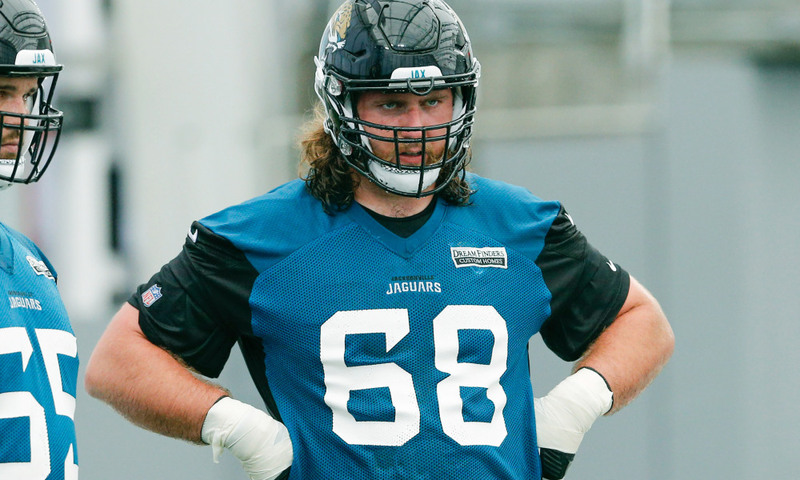 But the Jaguars displayed no interest in acquiring him. Bridgewater was viewed as an emerging potential franchise quarterback prior to suffering a serious knee injury in Minnesota and was dealt to New Orleans for essentially a third-round pick.